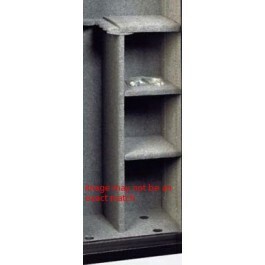 The 3 shelf interior give you more horizontal space for your gun safe for things like ammunition and other items. Please note that adding a 3 shelf interior will reduce the space in your safe for long guns. 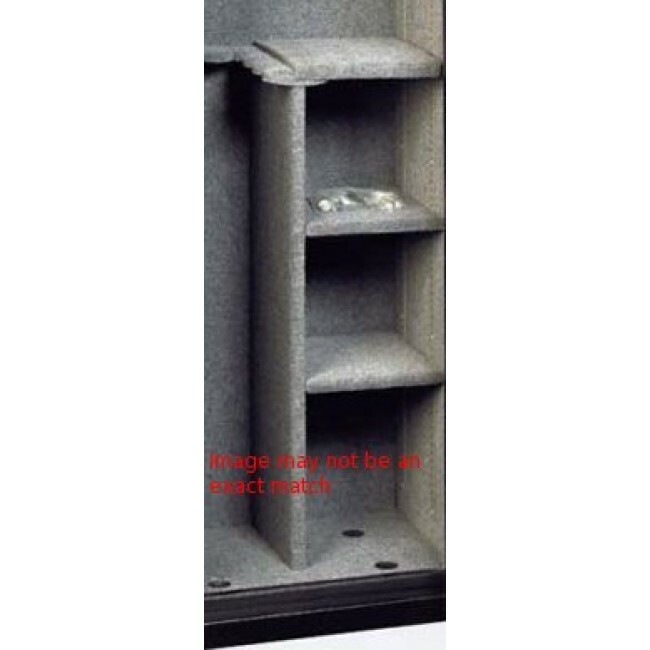 Add this item to your cart if you need a 3 shelf interior for the Gardall GF-5517-B-C, GF-6024-B-C, GF-6030-B-C, GF6040-B-C, HGF-5517, HGF-6024, or HGF-6030.